It is only natural that as we age, our bodies aren’t able to do what they used to do. Strenuous activities and repetitive tasks can take a toll on us. Regis home and community care offers a number of services that can help you or your loved one enjoy the best quality of life as possible, within the comfort of your own home. 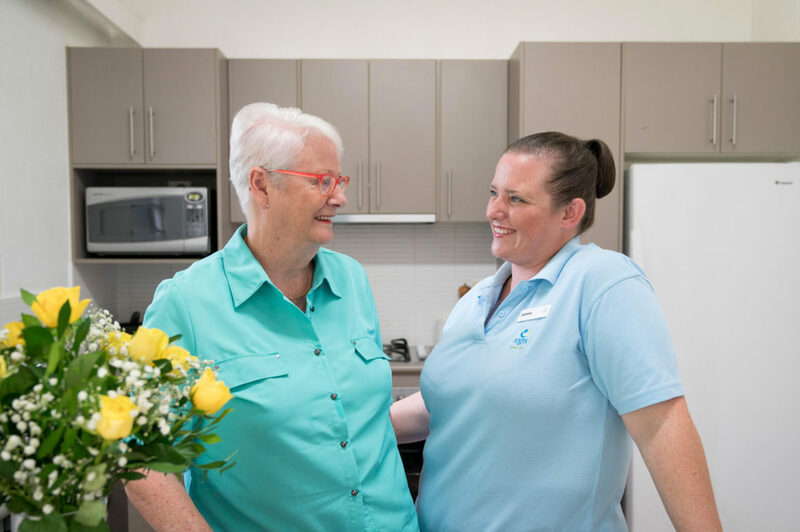 Our home and community care packages lets you do the things you want, while we take care of the minor details such as household chores, errands and accompaniment to social outings. 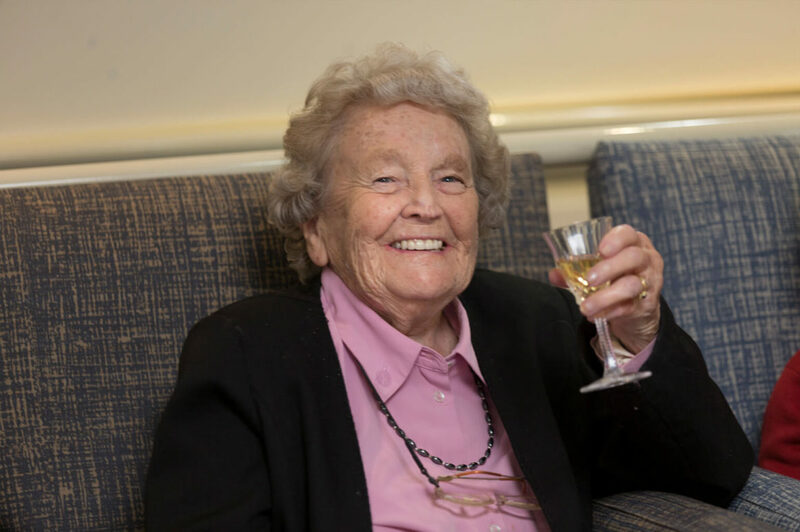 At Regis, we have been providing quality aged care for over 20 years. Throughout the years, we have adjusted and changed things accordingly to suit our residents and clients’ needs. Contact us today on 1300 188 740 to find out how our services in home and community care can make a difference in your life.